We specialize in Denver bike rentals! Are you visiting the area and leaving your bike at home? Are you looking to have an incredibly fun afternoon with visiting friends or family? Do you want to try out an electric or cargo bike before making a commitment to a new bike? We have you covered! 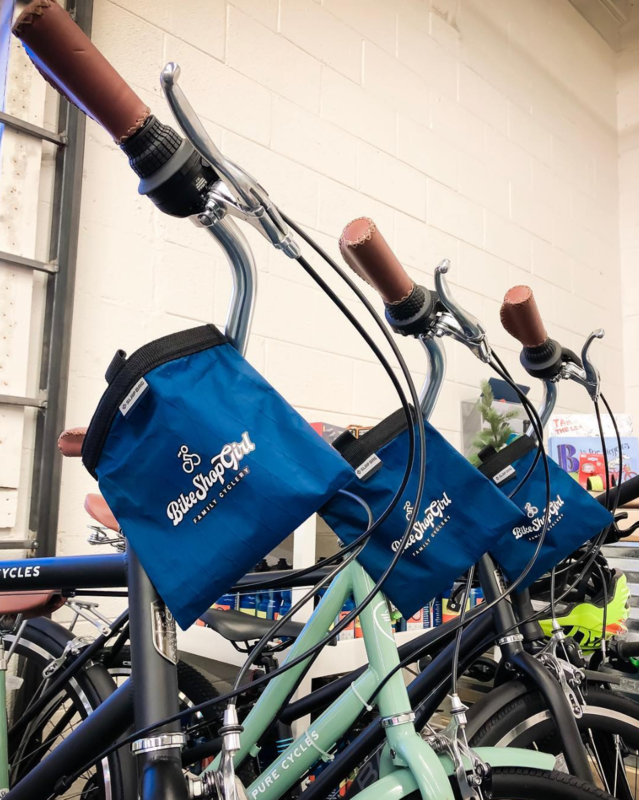 Top places to ride from our shop include the Sand Creek Greenway (with a stop at Stanley Market), Cherry Creek Greenway, the Denver Zoo or Nature and Science Museum. We have maps and route sheets available to most of these places in store when you pick up your bike.